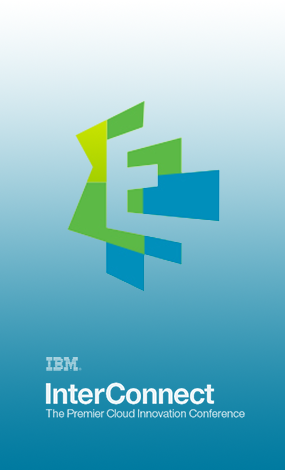 Infostretch has announced that it will be demonstrating its enterprise mobile application development and QA and testing services at this year’s IBM InterConnect event in Las Vegas, NV. To meet with Infostretch’s development and testing experts at the event, attendees can visit Booth 590 on February 21 to 25, 2016, at the MGM Grand and Mandalay Bay in Las Vegas, NV. Infostretch will demonstrate its solutions and services designed to help enterprises launch new mobility and IoT initiatives faster, with less risk and greater success. The company provides the tools and expertise necessary for developing, testing and integrating future-ready, omni-channel technologies and connecting them with the enterprise systems that make them work. Infostretch has helped many of the world’s leading brands with their digital transformations including JC Penney, The Body Shop, Weight Watchers, BMW and StarWood Hotels and Resorts. 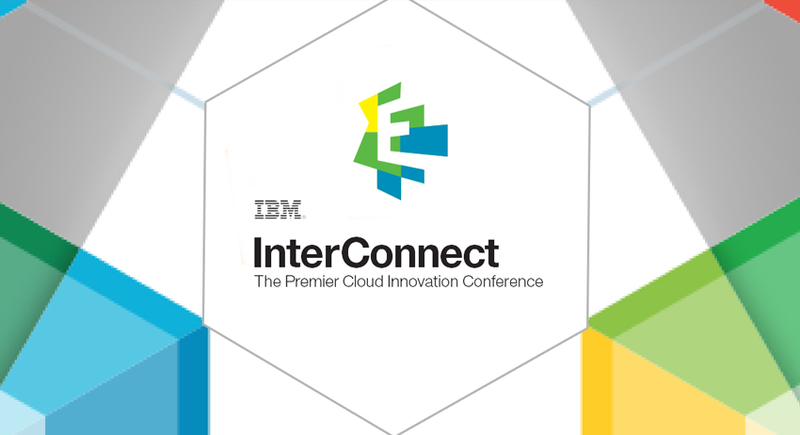 IBM InterConnect is an annual event, which brings together over 170 leading companies in the mobile and cloud space, including Infostretch in the event’s expo hall. Attendees can also see over 2,000 targeted educational sessions, created to help enterprises design and build a truly cognitive, customer-driven digital business.